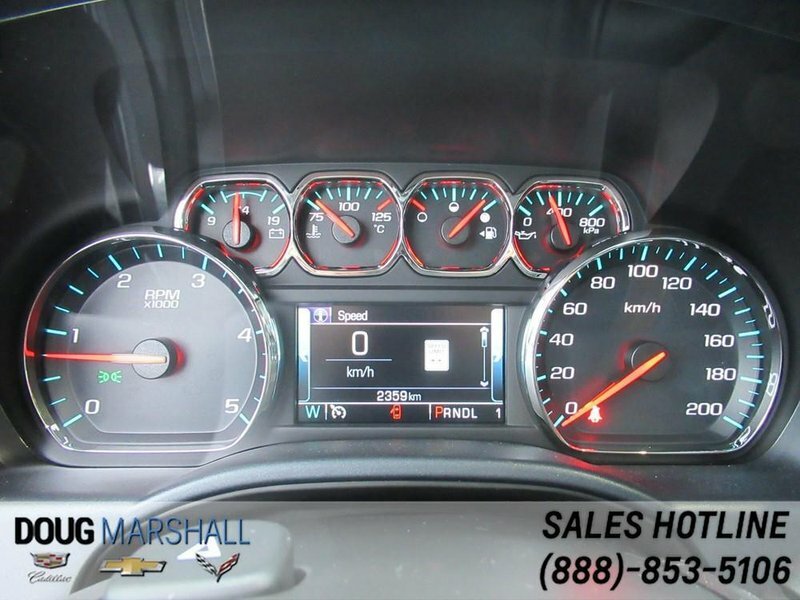 This new %YEAR% %MAKE% %MODEL% %TRIM% features %EXTERIOR_COLOR% paint and is powered by a %ENGINE% engine and a %TRANSMISSION%. 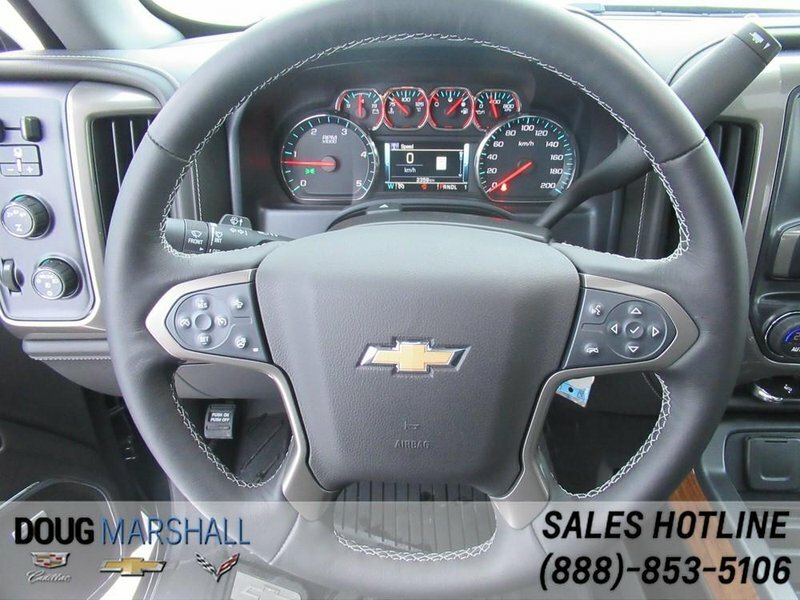 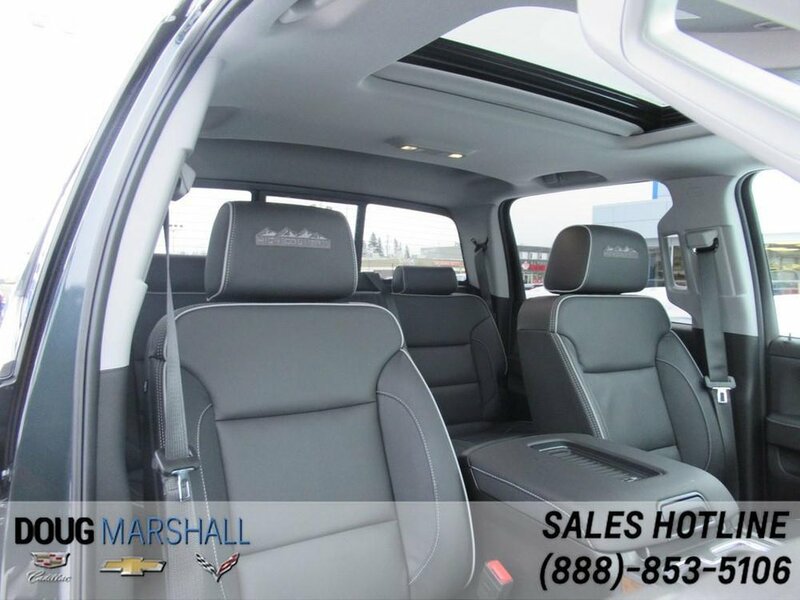 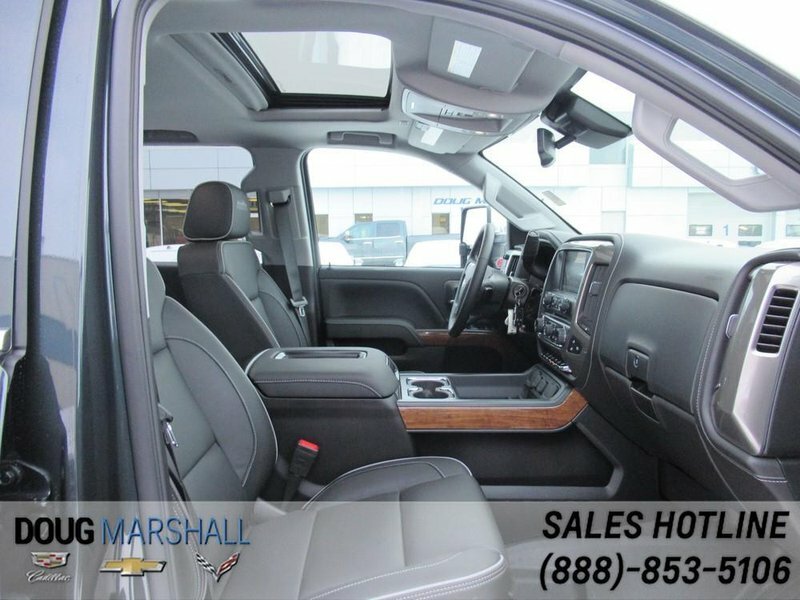 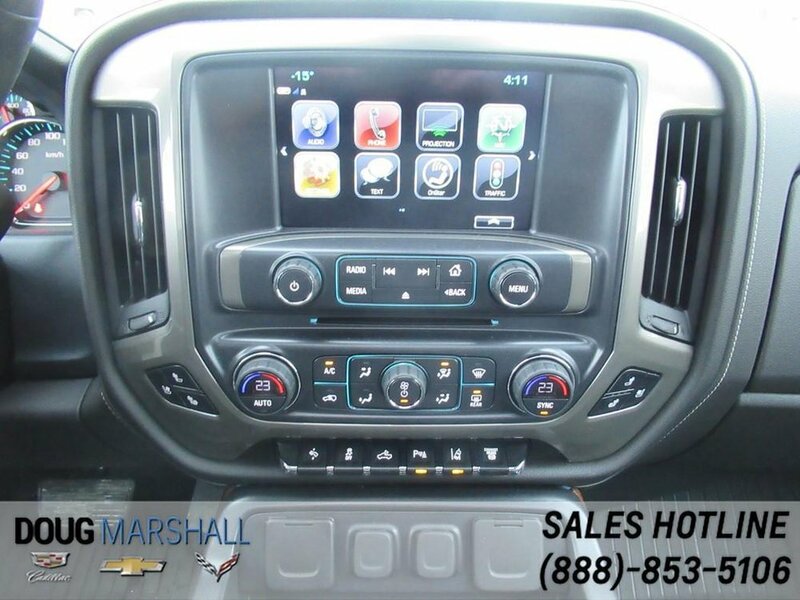 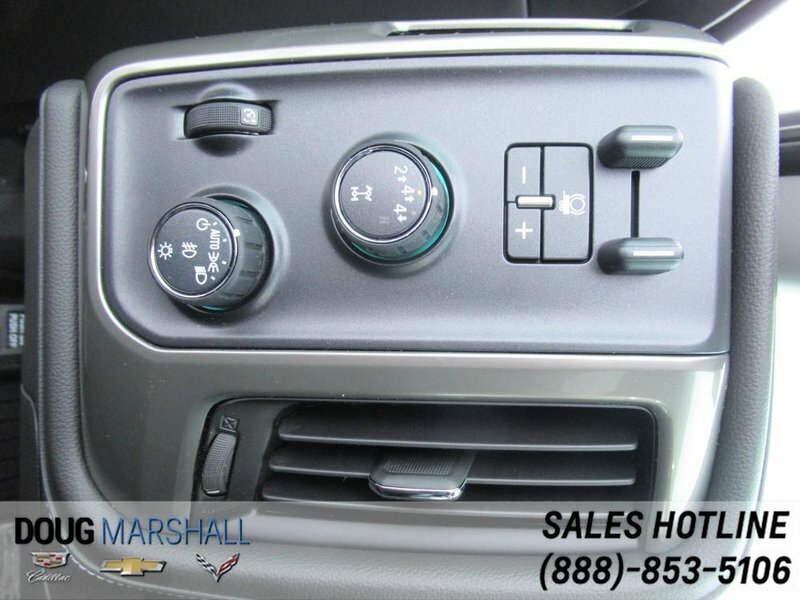 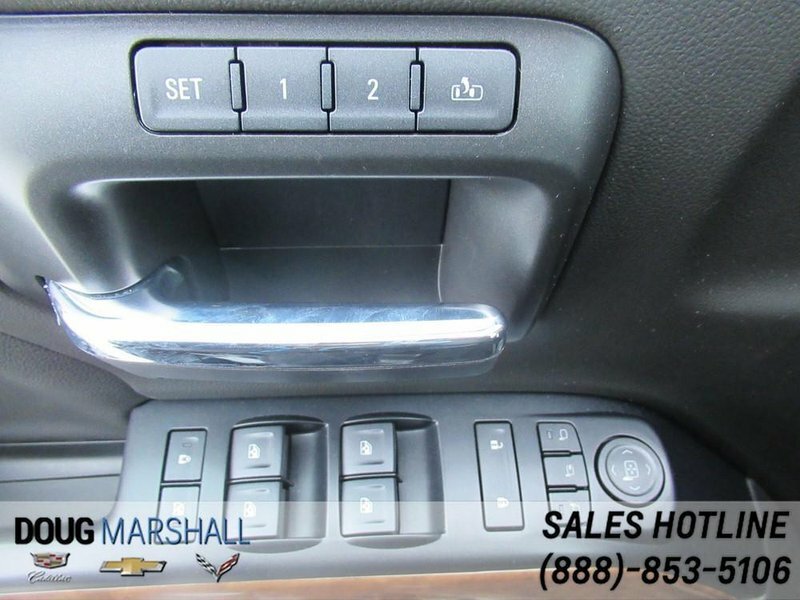 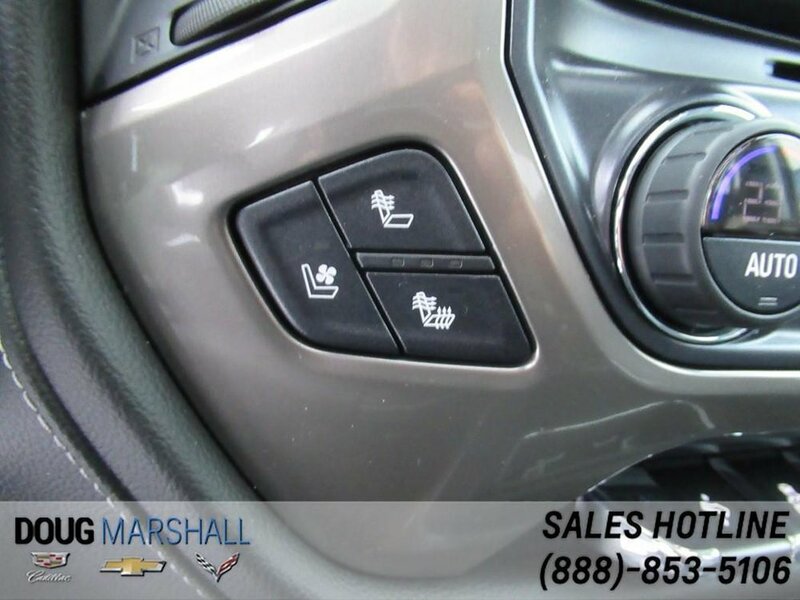 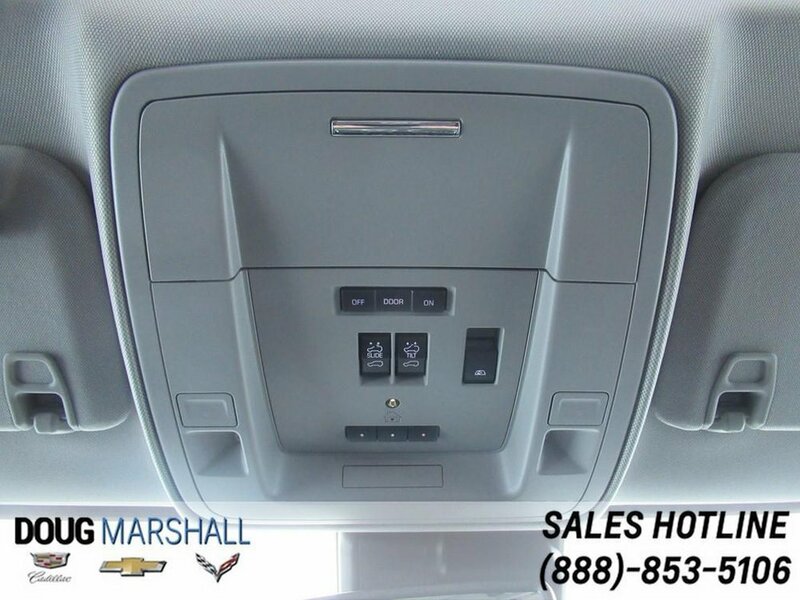 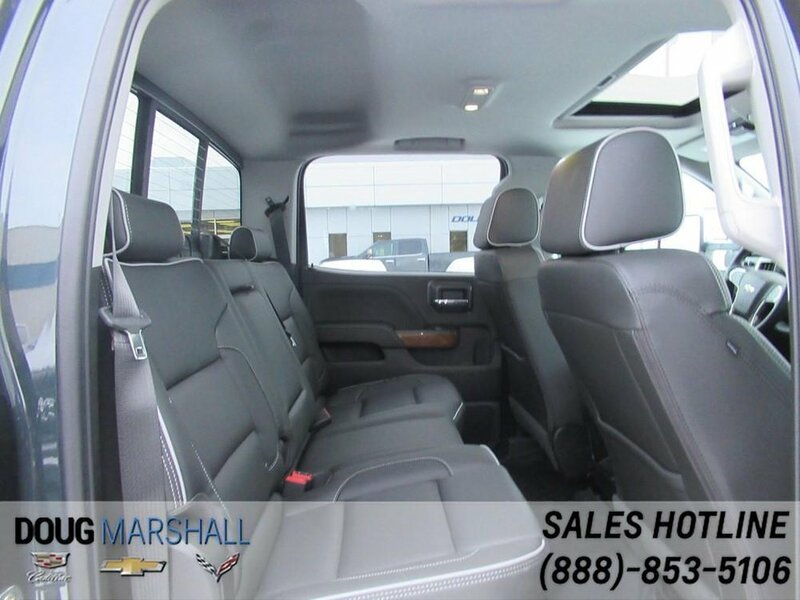 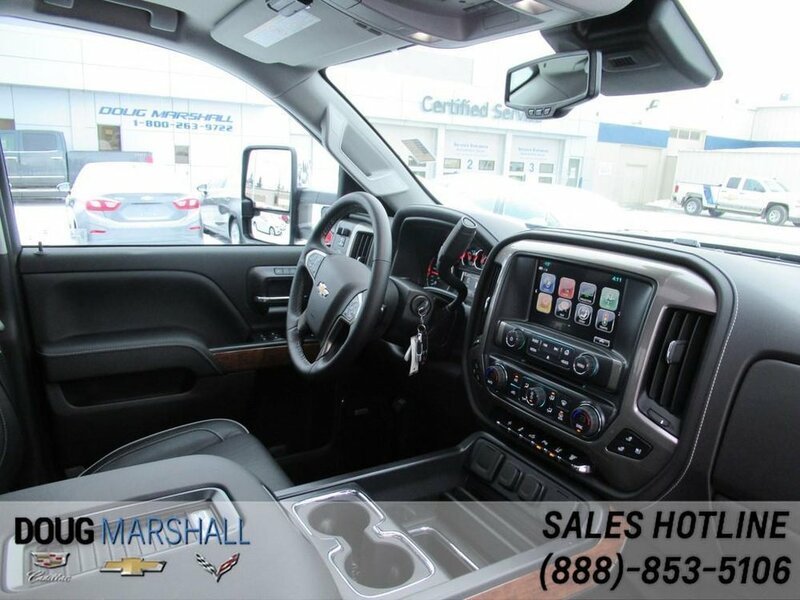 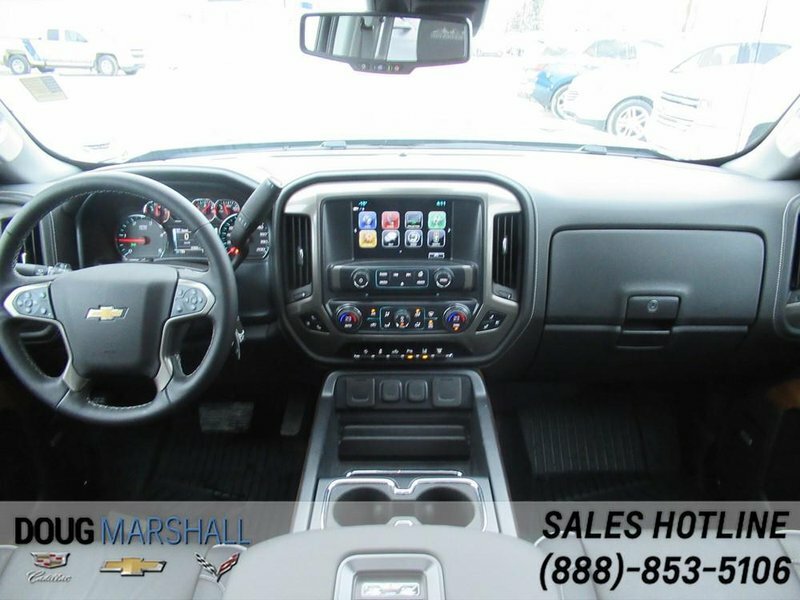 You can refer to the specifications section below to review the standard equipment for this %TRIM% trim level of the %MODEL% and please note the 'Options' tab which will list any installed equipment on this particular %MODEL% which may not be included in the standard %TRIM% features. 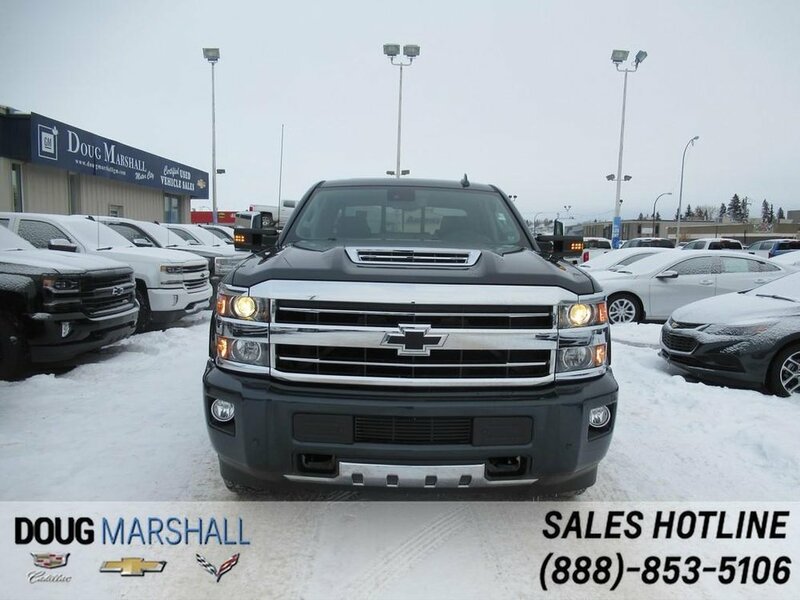 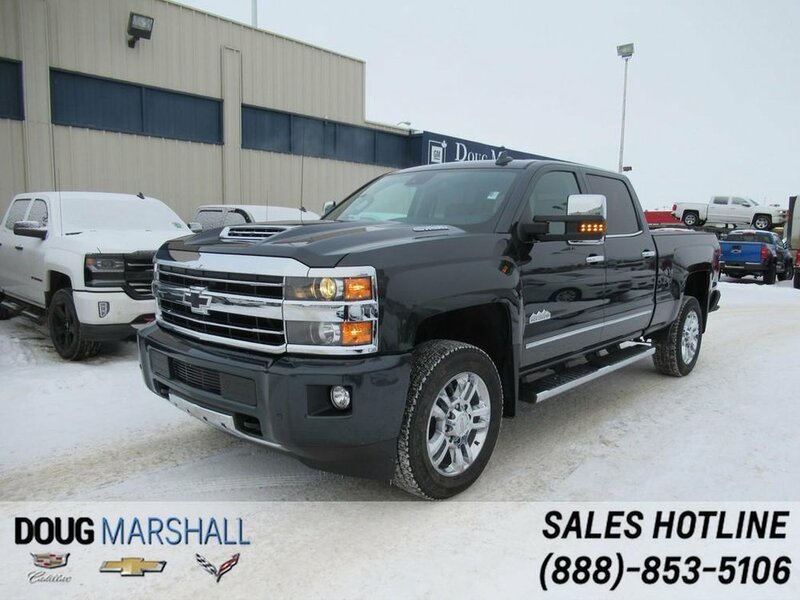 Thank you for visiting the website of Doug Marshall Motor City in Grande Prairie. 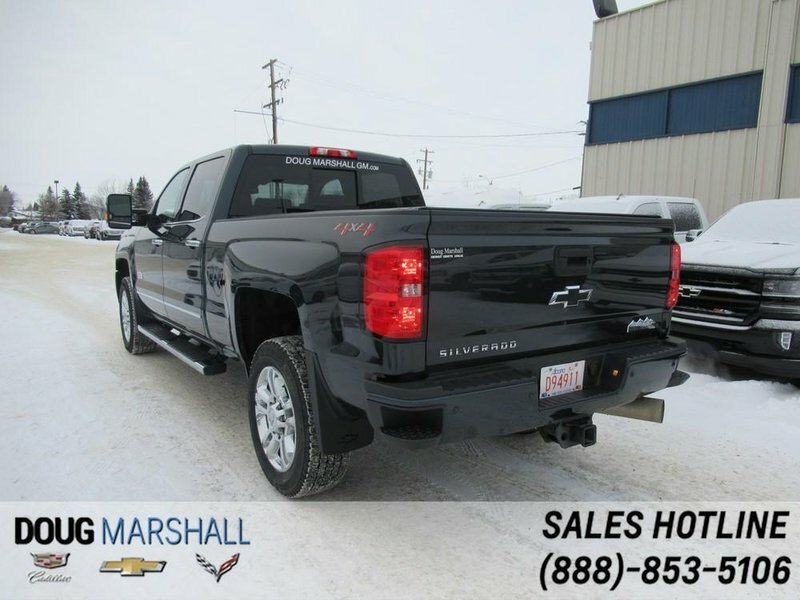 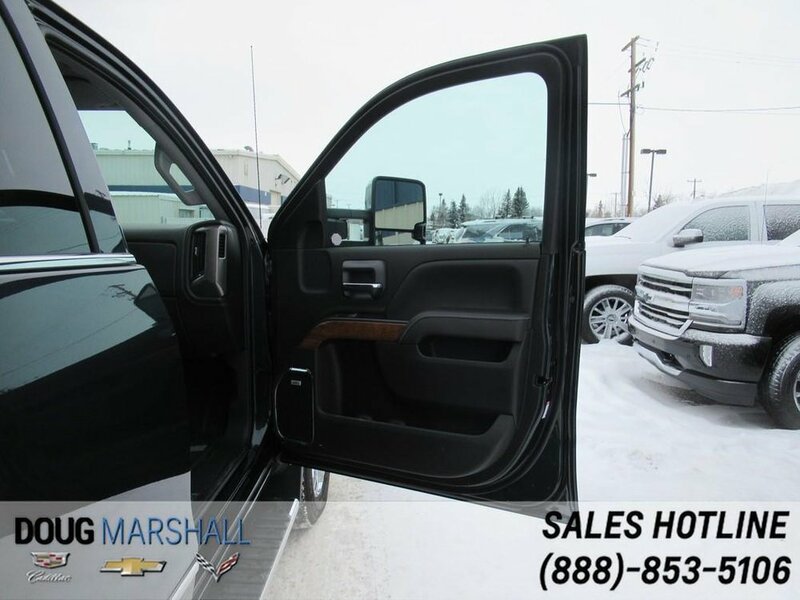 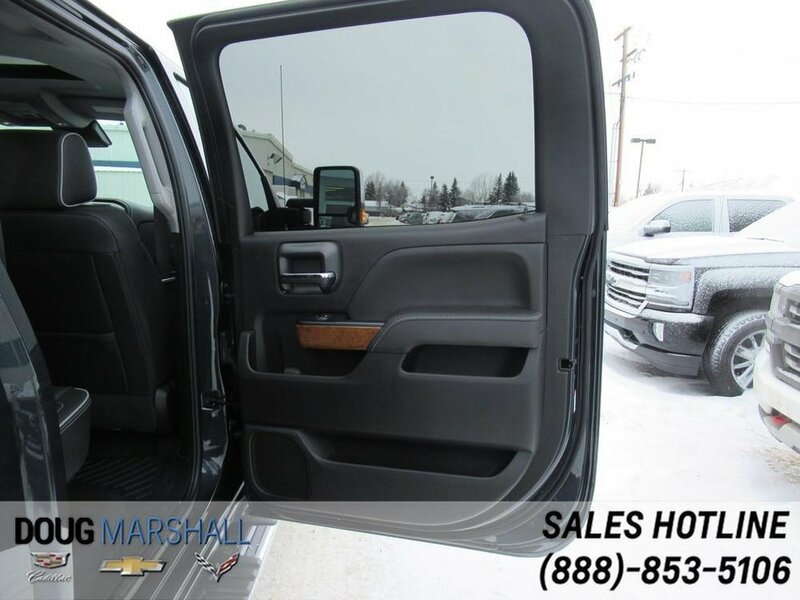 Please feel free to contact us at 1-888-853-5106 whether you are in Grande Prairie or anywhere else in Alberta or the rest of Canada and have a question on any of the vehicles or services we offer.